So, what is a chatbot? You may ask yourself. At its simplest, a chatbot is a computer program that can chat naturally with you and which can easily get staff done for you. It can be built on an already exiting chat platform like Facebook Messenger, WeChat, Whatsapp, Slack to mention a few. It can also be displayed on dedicated mobile app or website. 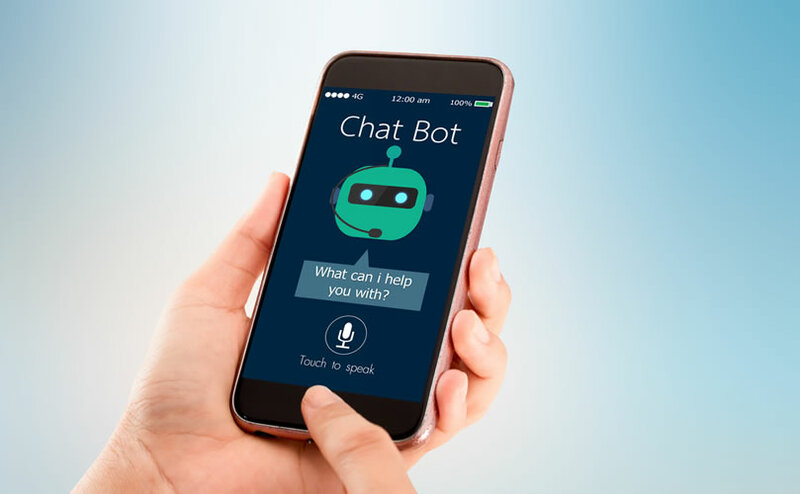 Chatbots are more of an interface - instead of building a graphical interface with buttons and slides, you can build a chatbot that just talks with your users. They stimulate conversation through text chats or voice command or both. A chat bot as an automated program can interact with customers like a human would and the good news is it will cost little to nothing to engage with. Chatbots can attend to customers at all times of the day and week or month all year round and are not limited by time or physical location. Sounds cool right? This convenience has made its implementation appealing to a lot of business lacking the man-power and financial resources to keep employees working round the clock. Chatbots are able to work in a couple of ways; by set guidelines and machine learning. A chatbot that functions with a set of guidelines in place is usually limited in its conversation and can only respond to a set number of requests and vocabulary. The conversation with this kind of bot is normally scripted and is only intelligent as its programming code; a good example is an automated banking bot or mobile company’s bots. This type of bot is more advanced employing Artificial Intelligence. It has an artificial neural network inspired by the neural nodes of the human brain. The bot is programmed to self-learn as it is introduced to new dialogues and words. The more new voices and textual dialogues or inquiries it receives the more the number of replies it can give which also increases the accuracy of each response. An example that uses this bot is Facebook which creates a platform for companies to interact with their customers through the Facebook Messenger app. Service bots like Uber app where you can book a ride and receive relevant information. Informational bots that can give you all the latest news stories of the day or weather information of your city or another city. Chatbots represent a great opportunity for most businesses to reach customers where they already are, in the messaging apps. They allow businesses to deliver services in a highly personalized manner where the message, operations and human support can be combined in one experience.